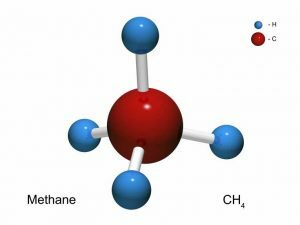 Emissions from lakes are increasingly being recognized as an important global source of atmospheric methane, contributing upwards of 10% of emissions. Polar regions are predicted to experience amplified anthropogenic warming compared to other regions as evidenced by accelerated glacial retreat, sea-ice thinning, and permafrost degradation. Polar lakes, the focus of this study, contribute disproportionately to the global methane budget and yet are understudied as compared to more accessible sites at mid or lower latitudes. 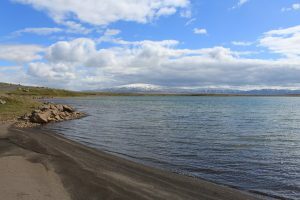 Iceland is unique compared to higher-latitude polar regions – there is no permafrost. 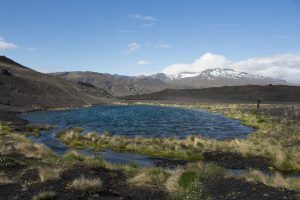 Instead, geothermal activity that varies across the landscape creates a broad gradient in lake temperature that can serve as a valuable proxy for studying the effects of climate change. These questions are particularly important for methane, which has 34 times the warming potential of carbon dioxide. Its production and consumption are strongly mediated by microbial processes in lakes that can change with changing environmental conditions. As the climate warms, it is critical to understand feedback mechanisms that will influence ecosystem greenhouse gas emissions. Will increasing air temperatures lead to higher rates of microbial greenhouse has production and emission or will biotic uptake of these greenhouse gases be able to keep pace with increased production and thus mediate emission from natural sources? That is the focus of a new research project supported by a grant awarded by National Geographic to Dr. Kristin Strock, Dr. Nicole Hayes, and Dr. Bridget Deemer. 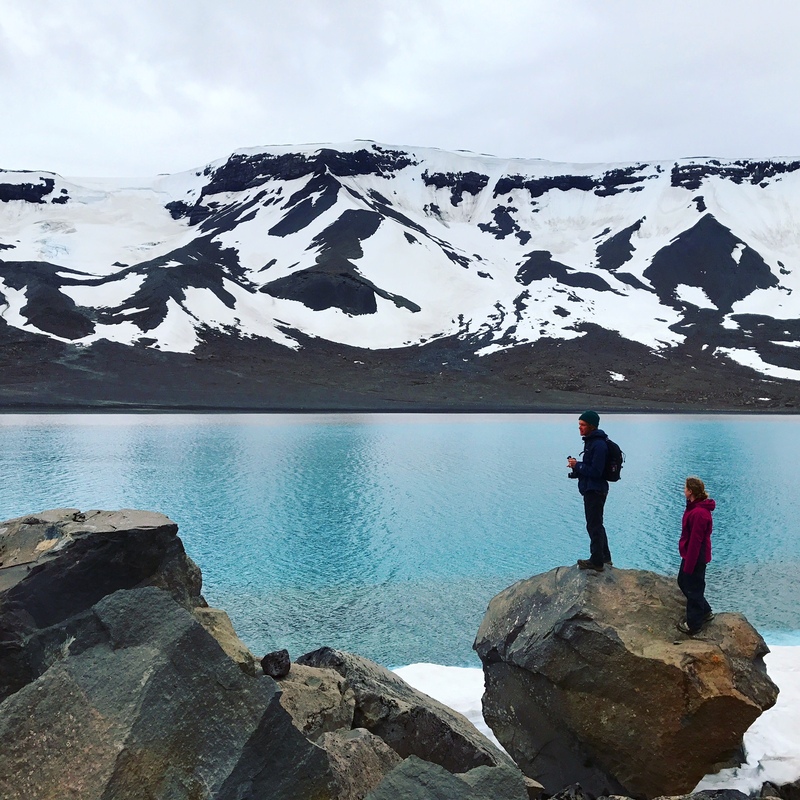 This research project will develop predictive models that will relate methane cycling in Icelandic lakes to key environmental variables, including temperature. 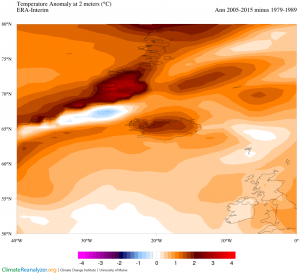 The difference in average temperature from 2005 to 2015 as compared to 1979 to 1989 in the region surrounding Iceland. Plots created using University of Maine’s Climate Reanalyzer. Annual temperature over Iceland from 1979 to 2015. 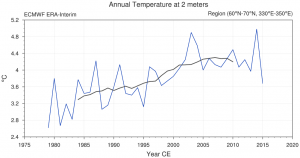 Plots created using University of Maine’s Climate Reanalyzer.